Imagine being married at sea on a private yacht in the Caribbean sunshine. Already married? We had one client surprise his wife with a vow renewal ceremony, complete with white bathing suits for Mom, Dad and the kids. Captain Wayne and Chef Barbara are offering a fabulous wedding package on their beautiful 56-foot catamaran, VICTORIA. Your all-inclusive week in the U.S. and British Virgin Islands includes airport transfers, a memorable wedding ceremony complete with photos, cake and champagne, couples massage, and a special lobster dinner. 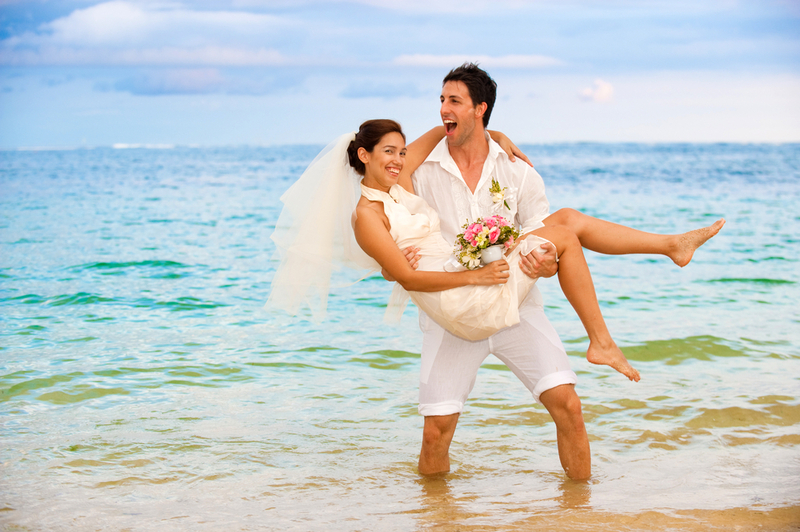 Watch the video and read more here: Weddings in Paradise! Then contact Sherry at 866-994-7245 orsherry@yatesyachts.com to plan your romantic getaway.